Our aim is to assist you in your technological decisions, anticipate your needs and give you tailor-made support in a perpetual changing IT world. Today, everything moves so fast. It is no longer an option but a necessity to be able to rely on efficient partners. Understanding your needs and coordinating these needs with stakeholders has been CSTI’s mission since a long time. Making the choice of computer equipment is already a decision that is not necessarily trivial in terms of consequences. For your network, your data, applications, each of your computer equipment is important. The investment cannot be made at random. Profitability, but also the scalability, performance, and security issues are of course essential. 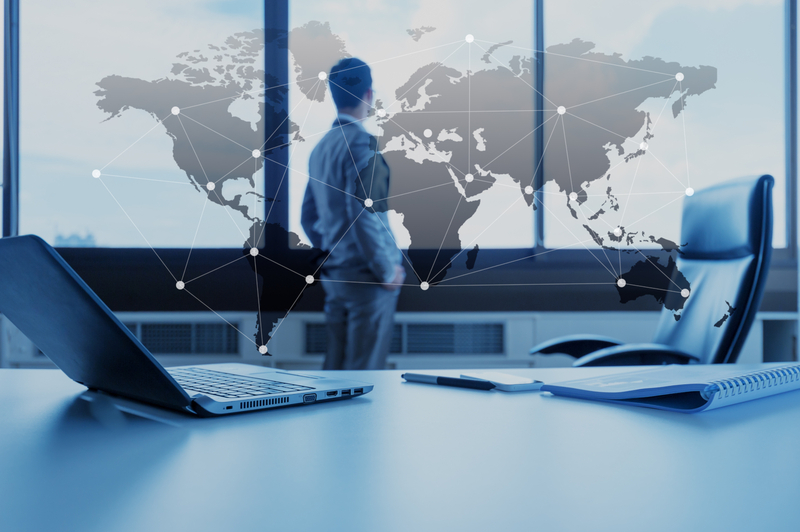 With our experiences, such as the deployment of computer equipment, redundant solutions, remote offices, but also solutions tailored to smaller PME, we will guide you, advise you to arrive at the project that suits you best. Dans le cadre de notre croissance, nous recrutons un administrateur réseaux (h/f). Vous parlez anglais, et vous êtes familier avec le switching, les serveurs (Windows et Linux), les Firewall (Appliance physique ou virtuelles) et le VDI. Une expérience avec les protocoles de routage dynamique (OSPF, BGP) et les réseaux MPLS est un plus. Dynamique et volontaire, vous possédez déjà une expérience dans le domaine informatique. L'année 2017 fût, comme les années précédentes, tout aussi riche en amélioration, et nouveautés. Comme toujours, nous nous sommes attachés à obtenir le meilleur de nos équipes, pour obtenir un service de qualité auprès de nos clients et partenaires. Croissance oblige, nos processus et nos équipes ont été mis à rude épreuve durant toute l’année. CSTI company sa 100 % Swiss company, based in Geneva which supports othermedium and smallenterprisesin the achievementof theirobjectives by hostingand/or managingtheir full IT or part of it. The merger and sharing of the multiple expertises and technological knowledge of our consultants allow us to shape hosting solutions adapted to the real needs of our customers. CSTI: The justvaluablescale: listening, reacting, commitment, expertise, and loyalty.